Where is the best place to store gold I am often asked. That can depend on a few factors. How secure do you want the storage to be? How convenient and easily accessible? Importantly, how much will it cost? Storing gold at home or in the office can be a problem; Gold is heavy and awkward to move around. If you have a lot of it then you need a security firm to cart it around for you and some where safe to store it. 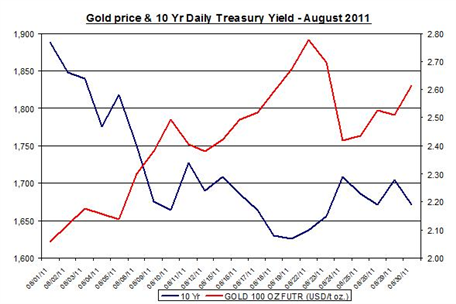 Taking a few bars of purchased gold home in a car and storing it in an attic or basement is not the way to go. Most unsafe and no insurance company is going to insure such a valuable commodity under those circumstances. One country that is opening its door to easier storage of gold is Singapore. Singapore is a major international finance centre and is going through an expansion in terms of a place to invest and do business in Asia. Possibly due to its low regulations, corruption (I wonder if there is a correlation between the two?) and the tax structure being more friendly to businesses than the overbearing western systems. Currency buying gold in Singapore carries with it a 7 percent GST (Goods & Services Tax) except at the Freeport facility near the Airport. However the Singapore government has just released the next budget documents and this included waiving the GST on investment grade gold and silver among other precious metals. Together with good prices for gold and good storage costs, this will place Singapore up with the best of them in terms of less cost at purchase from the 1st of October when the budget is introduced. In addition the Cisco Certis secure storage facility, is highly secure, fully insured, and you can get a secure box for as little as around 77 USD per year. Storing gold overseas can be a smart strategy for anyone interested in international diversification, particularly if you are worried about potential gold confiscation. Another excellent place to store gold is with GoldMoney. Here the gold is actually stored for you in places around the world from London to Switzerland to Hong Kong. With GoldMoney you hold and own the allocated metal in your name, in contrast to ETFs and certificates. Gold Money maintains a one-to-one ratio of metal in the vault and their database. It is easy to buy gold and store it this way. One simply opens a holding account, funds it with enough money to buy the gold and then buys the gold from GoldMoney who then store it in the country of your choice. London, Switzerland or Hong Kong. It is fully insured, audited and. One can 'draw' on any quantity of the gold anytime by simply selling the quantity you want to sell back to GoldMoney and taking the cash. 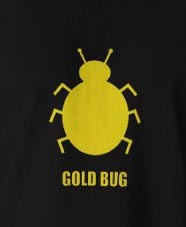 This means you do not have to cash in all your gold. You can also buy any quantity of gold anytime. There is a storage fee but when you consider the safety and security, not to mention the convenience and value of your asset continuing to increase, it is a small price to pay. When you buy gold it is important you have the best place to store gold for your future and to protect your asset. A Vietnamese sociologist once said, "Empires may fall, currencies may change. ... Gold will always survive." 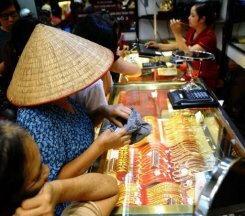 It is easy to buy gold in Vietnam. In fact it is almost de rigueur. The Saigon Jewelry Company (SJC), a government owned company, has a monopoly on Vietnamese gold bars manufactured in Vietnam. Pure Swiss 999.9 parts gold per thousand is used in these gold bars. 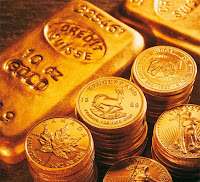 How to buy some of the best and purest gold bars? Well there is a SJC located in every major city in Vietnam from Hanoi to Da Nang, from Nha Trang to Ho Ch Minh City. You can buy gold ingots, as the smaller gold bars are known, and these range from one gram up to twenty-five grams and can be bought over the counter. For the Vietnamese, hoarding or keeping gold at home is far better than having cash in the bank. In 2010 the country purchased more gold per capita than China or India with the domestic gold price outstripping the international gold price. According to the World Gold Council, domestic prices rose by 18 percent overtaking the international market's 11 percent increase. 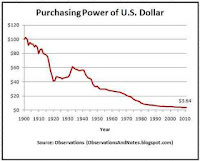 And even though one ounce of gold costs about a hundred dollars more in Hanoi than anywhere else in the world, it is still considered more valuable than cash. A 60-year-old retiree, Truong Van Hue, stated, "I still like to keep my savings in gold. It's safe for retired people like me. I can sell the gold any time, anywhere, when I need cash." This has a lot to do with Vietnam's 18 percent inflation rate and a unstable currency, the dong and financial measures initiated last summer include a decree that placed the gold bullion business of Saigon Jewelry Company, a dominant processor and trader, under the control of the central bank. Many Vietnamese prefer to keep their savings in gold traditionally as well as due to the lesser interest rate offered by the banks. Poor returns in the real estate and stock markets and fears of a potential devaluation in the Dong later this year have also added fuel to the rush to buy gold in Vietnam. "People have tried to control the damage by fleeing into gold," said Le Dang Doanh, a former senior government economist. Vietnam's love of the yellow metal is centuries-old, rooted in a history of strife, warfare and want. "Empires may fall, currencies may change... gold will always survive," said sociologist Vu Duc Vuong. According to Government estimates, between 300 and 500 tons of gold are privately held by Vietnamese citizens outside of the banking system and mostly in their own homes, the central bank governor indicated recently. Bank officials would like this gold to be placed in banks to improve leverage to stabilise the economy. 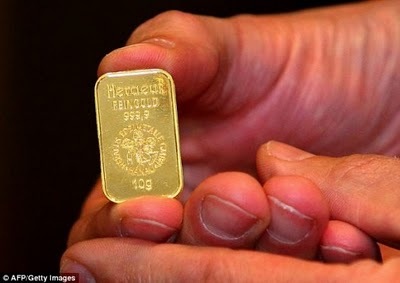 "If the profit is a little higher and the banks prove their credibility, I expect 80 percent of the public will deposit their gold," Nguyen Thanh Truc, CEO of the Agribank Jewelry Company pointed out. People on Hanoi's Ha Trung Street, a hub of the busy gold trade, are sceptical of the government's efforts. "They will make it a bit harder, but I believe there will always be ways to trade the bars," said Tran Hoang Long, a 40-year-old gold trader. However, it seems likely that individuals will continue to buy gold in Vietnam to protect their assets regardless of the price in Dong.